Here at Smart Fire, we are dedicated to sourcing the most advanced, intelligent and environmentally friendly indoor and outdoor heating currently available from our selection of the finest brands operating within this industry today. Smart Fire is a company that understands the importance of efficiency. We are fortunate enough to be the trusted suppliers of the finest brands in home and commercial heating; allowing us to provide our retailers and specifiers with a range of heating solutions that are sure to meet their every need inside and outside. 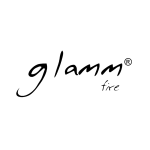 We are proud to have been appointed as exclusive distributors of Glamm Fire products for the UK and Ireland. Glamm Fire, made in Portugal, is one of the industry’s leading developers of environmentally conscious heating solutions. 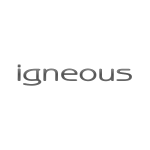 Their stylish range of indoor bioethanol burners and fireboxes provide “no chimney, no flue, no problem” Check out also the rest of the range of exceptional products. 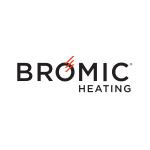 Smart Fire also represents Bromic Heating from Australia, again the industry leaders in outdoor heating both gas and electric products being better engineered and efficient than the competitors. 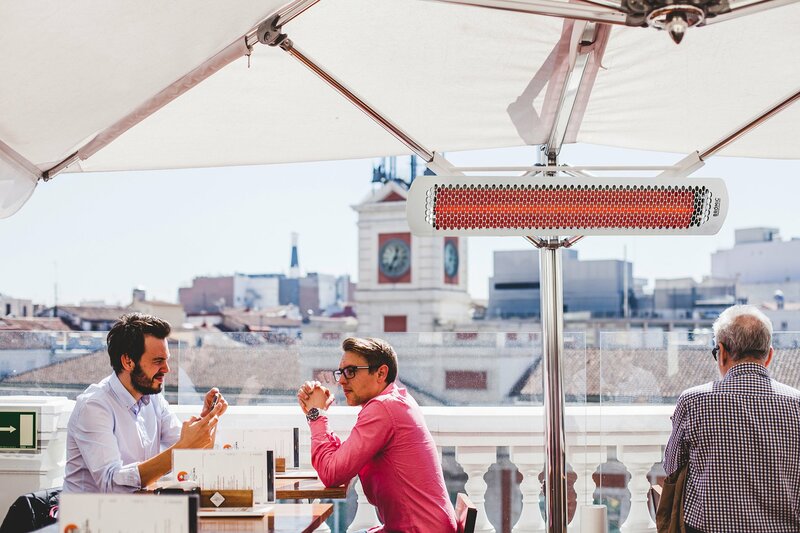 Also available is our own brand of outdoor patio heaters – igneous which, while a similar concept of heater to the Bromic electric brand, come direct from China to us at a lower price for projects where budget is crucial. Lastly we naturally sell Glamm bio ethanol fuel which is a type of clean burning flammable liquid, responsibly sourced from agriculture without the production of smoke or noxious gases. 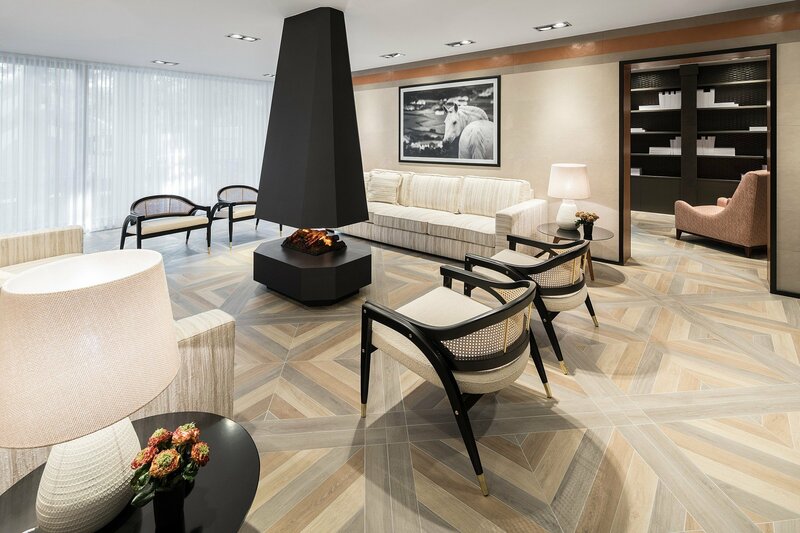 By working with these exceptional brands, Smart Fire retailers, our architect, developer and designer clients are able to participate in the development of more sustainable energy. These environmentally conscious brands share our vision of carbon neutral heating solutions that can provide the same ambient cosy atmosphere without any of the poisonous and harmful emissions of traditional heating systems. We are delighted to be able to share that same vision with these partners to our business. 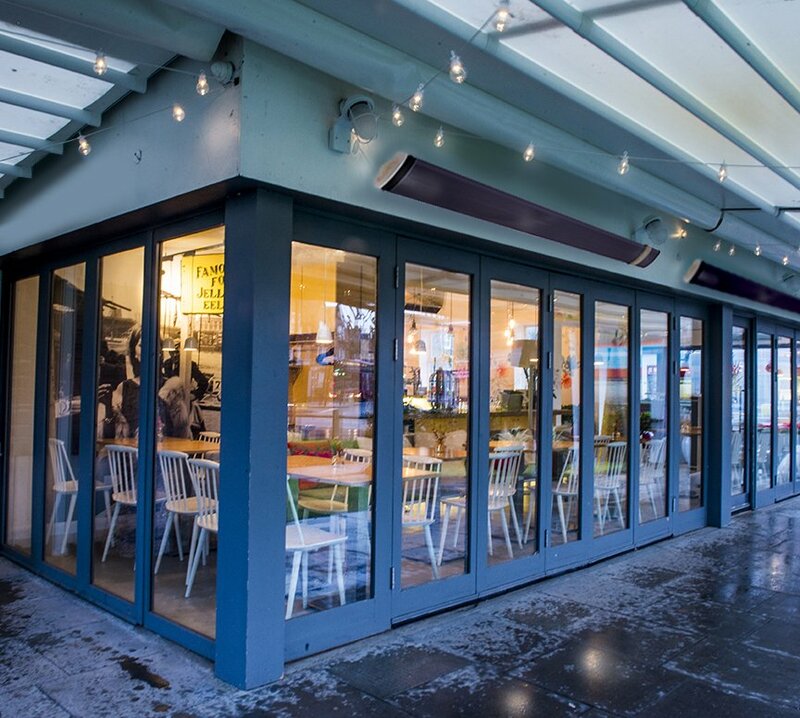 We would be delighted to talk to you regarding any of the products and help you to satisfy the growing needs of your own clients in an increasingly sophisticated and environmentally conscious market.